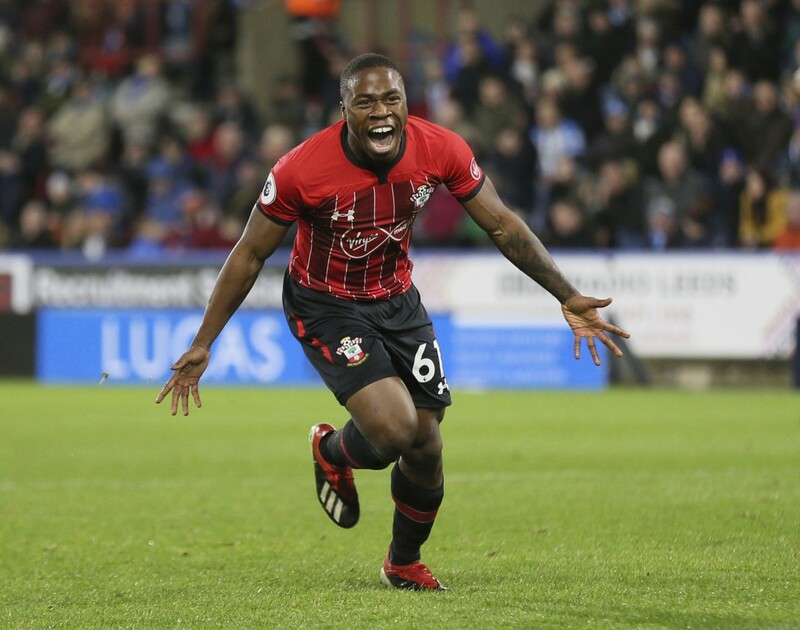 HUDDERSFIELD, England (AP) — The Ralph Hasenhuttl-inspired revival continued when Southampton followed up last week's shock victory over Arsenal by seeing off fellow struggler Huddersfield 3-1 in the English Premier League on Saturday. 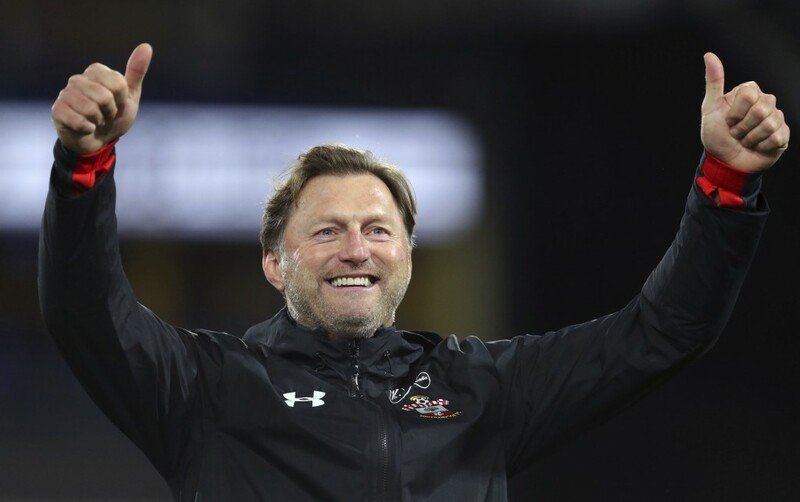 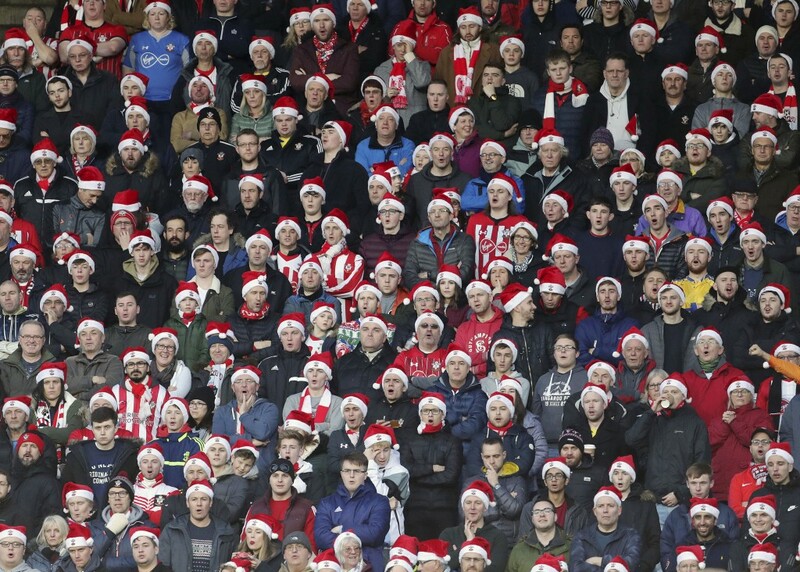 Southampton's new Austrian coach has helped conjure back-to-back wins for the south-coast club for the first time since April 2017 to pull his team three points clear of the relegation zone. 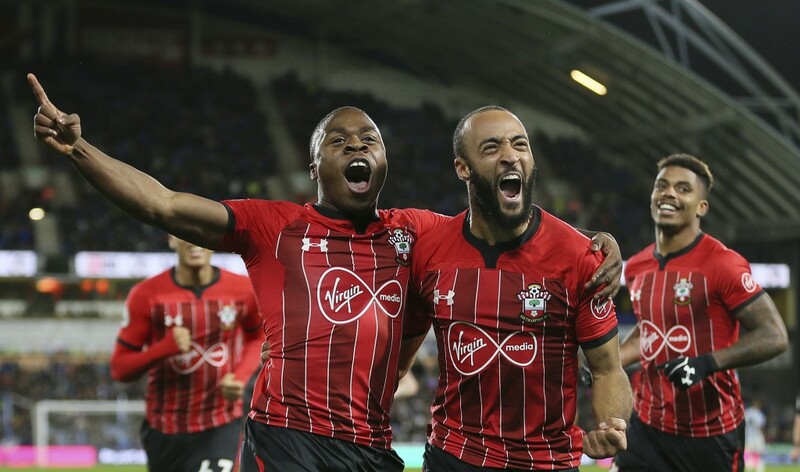 The impressive Nathan Redmond opened the scoring in the 15th minute and Danny Ings claimed his eighth goal of the season, from the penalty spot, just before halftime. 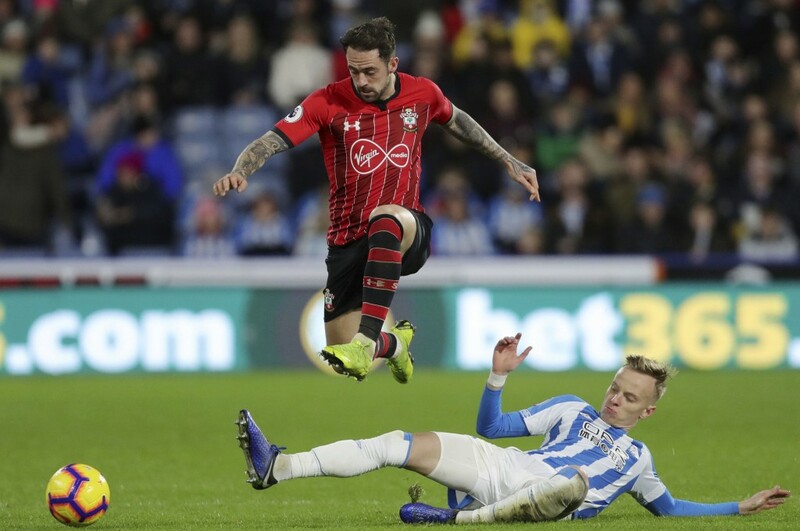 Philip Billing pulled one back for Huddersfield after the break, only the fourth goal the team has scored at home in the league, before 18-year-old Michael Obafemi's first senior strike condemned David Wagner's men to a fifth straight defeat.